What is the difference between POC & MVP? and Which comes first? 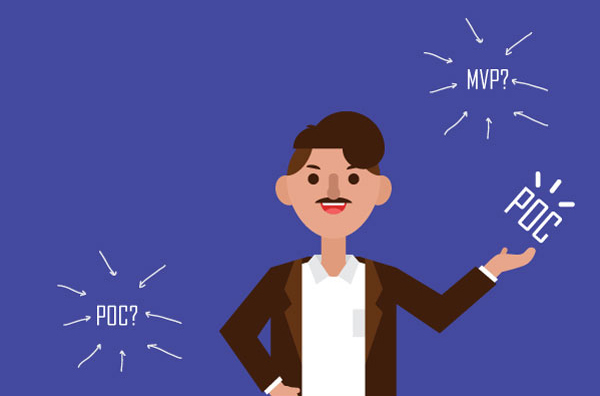 In past couple of projects, several clients have asked me this question: What is the difference between POC & MVP? and Which comes first? 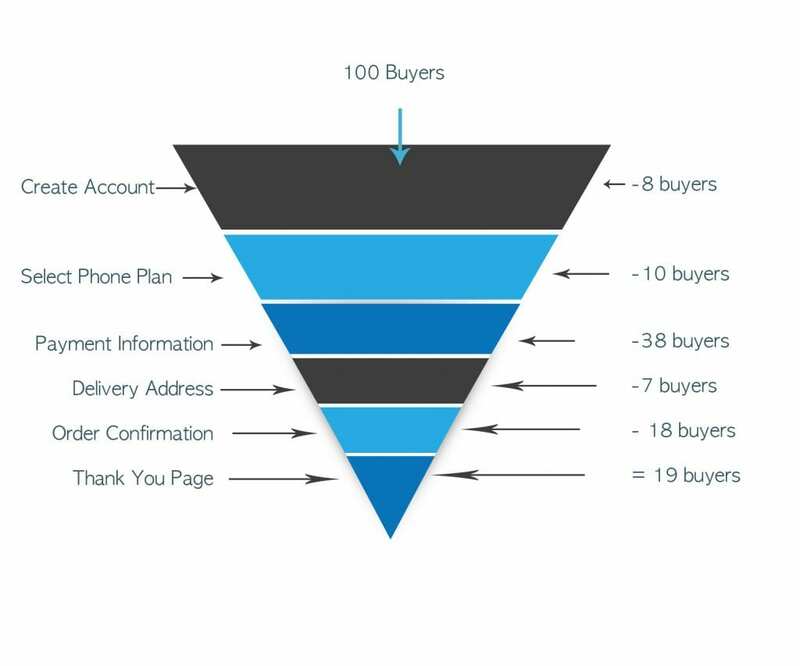 Most businesses are familiar with these terms but don’t know the exact meaning that’s why they often experience mistakes while building a product. They jump into starting up a development team to build a product. 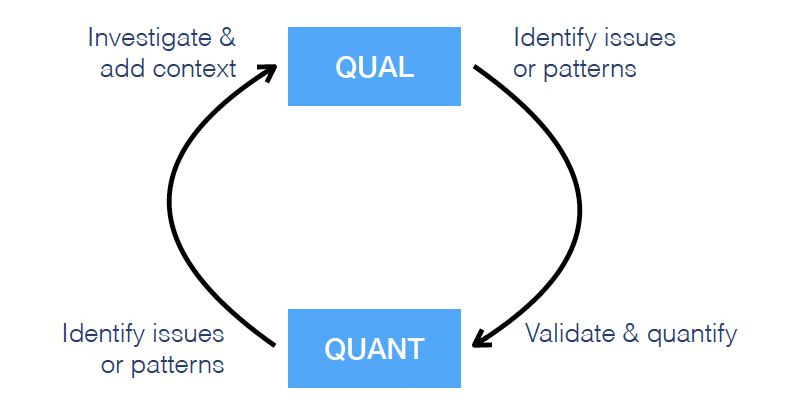 Knowing what each term means is not good enough, you should know when to use them, is vitally important to the success of your next product launch. What is a Proof of Concept (POC)? Proof of Concepts (POC) are great way to validate the market on a small budget. Before you spend money on coding, you need to validate the assumption that people actually want your product. Discovering a problem that your idea will solve is easy, finding a solution people want is what you have to validate. Initiate the Proof of Concept – This activity is to initiate the proof of concept, which means getting everything ready for the POC to start. You will need to establish the team members that will be on the project. You will need to bring on board not just the IT and Finance departments but also include Operations, Sales, Marketing, etc. Confirm Overall Requirements – This activity is to confirm the overall requirements and expectations for the proof of concept. You will identify the business processes and ask customer to provide details of all the key stakeholder and departments and how these departments and key stakeholder are going to impact the proof of concept. Business Process Workshops – This activity is to conduct the business process workshops, which will cover the current revenue scenarios. You will need to clearly document the proposed process changes, configuration changes, development changes, and custom rules that are needed. Business Process Deployment – This activity is for actual deployment of changes identified in the business process workshop. Once the specifications are documented the focus moves towards implementation, testing, analysis, iteration, and documentation of the changes. You will need to plan several cycles of testing to make sure that all the scenarios working correctly and the associated business processes and procedures are in place. The final output of this activity is to produce successful test results using the newly designed processes. Final Documentation – This activity is to complete the analysis and final documentation. This is where you combine all of the test results, specifications, process changes, etc. into one final deliverable. 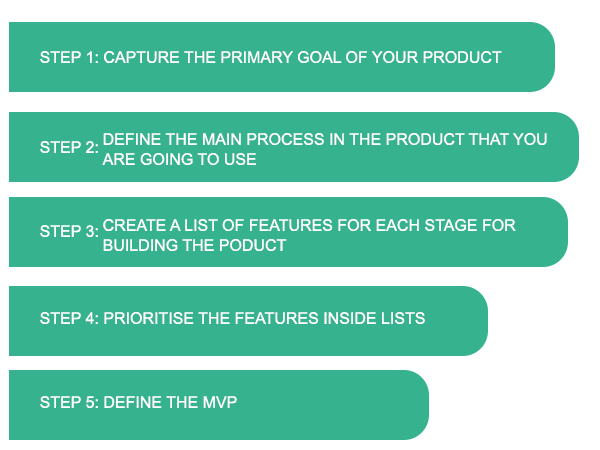 A Minimum Viable Product (MVP) helps businesses start the process of learning as quickly as possible. It is not necessarily the smallest product imaginable, though; it is simply the fastest way to start learning how to build a sustainable business with the minimum amount of effort. Once you have your features prioritised, now, the first row on your map – this is the smallest possible representation of a working product. This is what business should build first. In a nutshell, Proof of Concept validates two goals “People need that product” and “You have capability of building that product“. Minimum Viable Product validates that “people need the product and they will buy it”. Customers don’t see the POC’s, that kind of thing is done in-house. They do see the MVP’s and that is what they are willing to buy. MVP’s can be deployed into production but we cannot deploy POC’s into production.